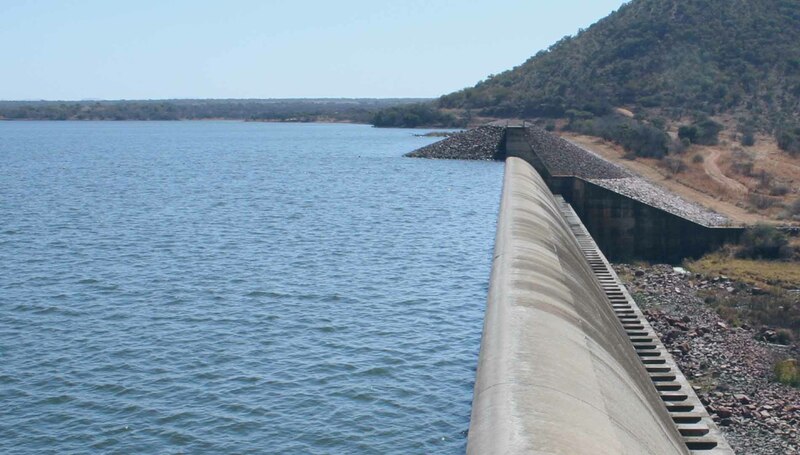 Rivers in the area of supply of Magalies Water provide fresh and raw water to catchment areas through their canals. 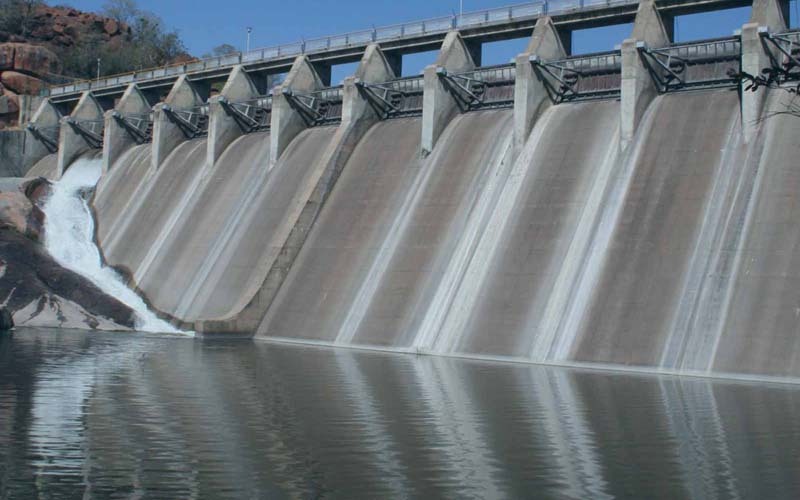 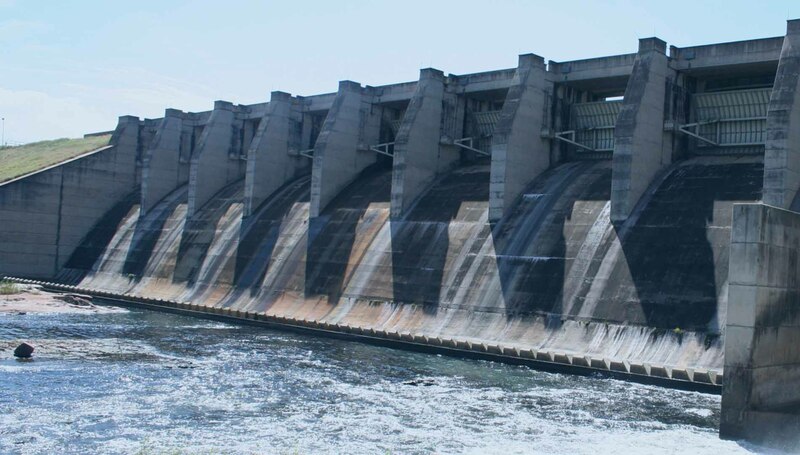 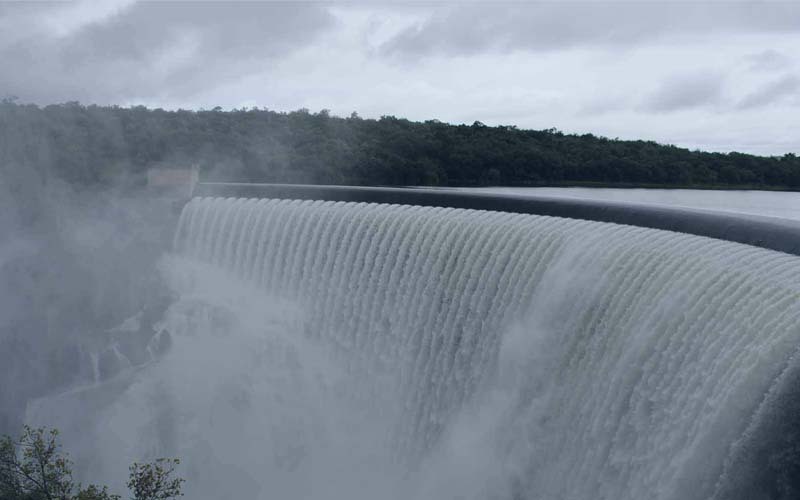 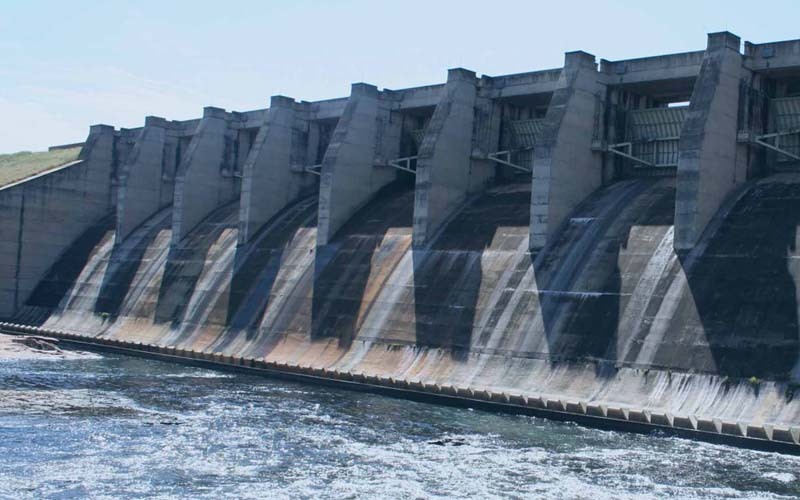 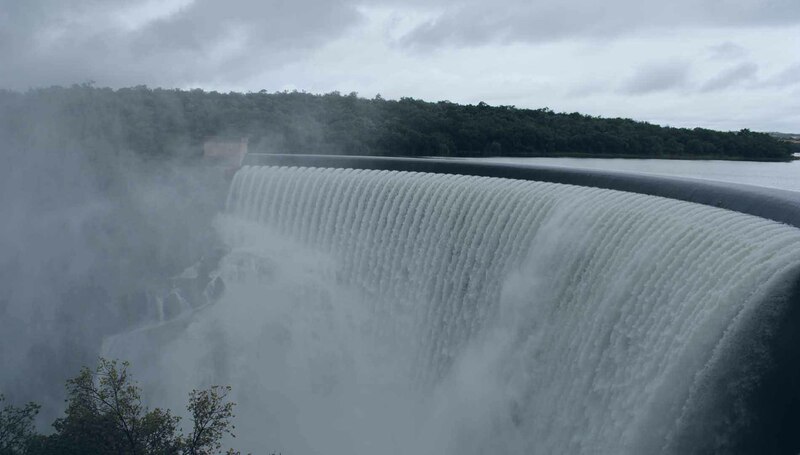 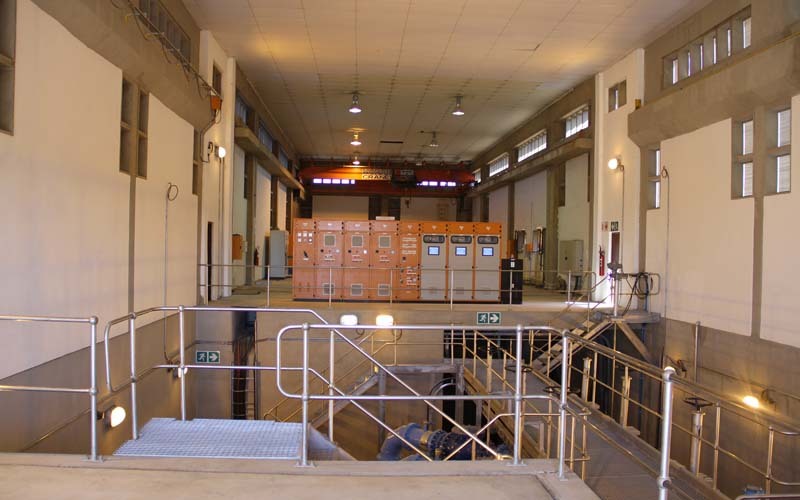 Magalies Water has four water treatment plants (Cullinan, Klipdrift, Vaalkop and Wallmansthal) that abstract raw water from different dams for water treatment and purification. 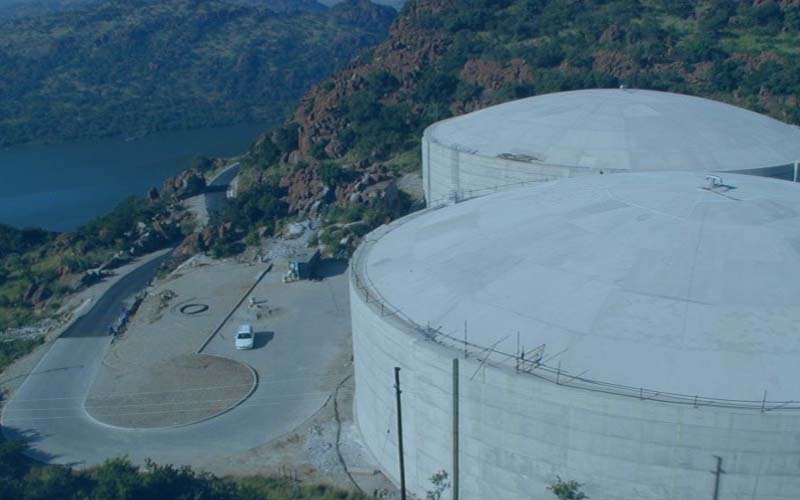 Once the accurate process of water treatment and purification has been completed, the water is supplied to various reservoirs of Magalies Water which is later supplied to clients. 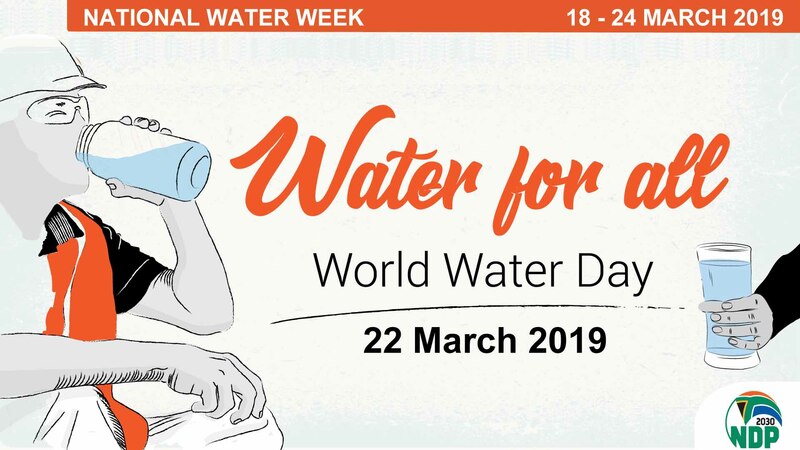 Magalies Water has a series of water tips that consumers can learn and practise in their daily lives to ensure that every drop of water is saved. 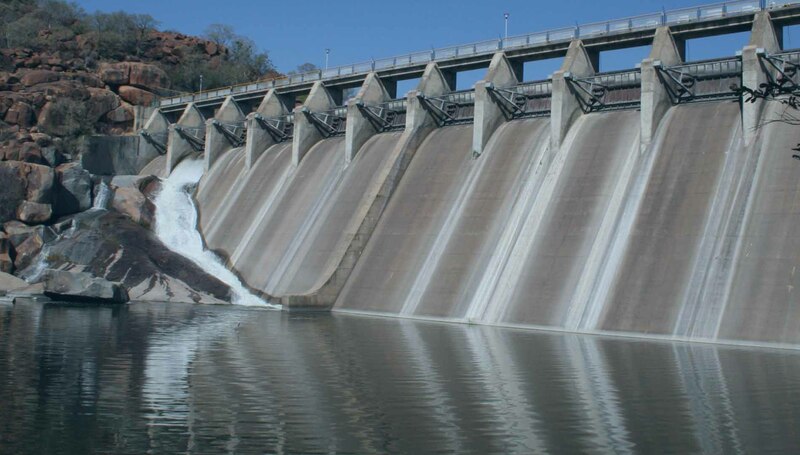 The more we save the more we can conserve our water. 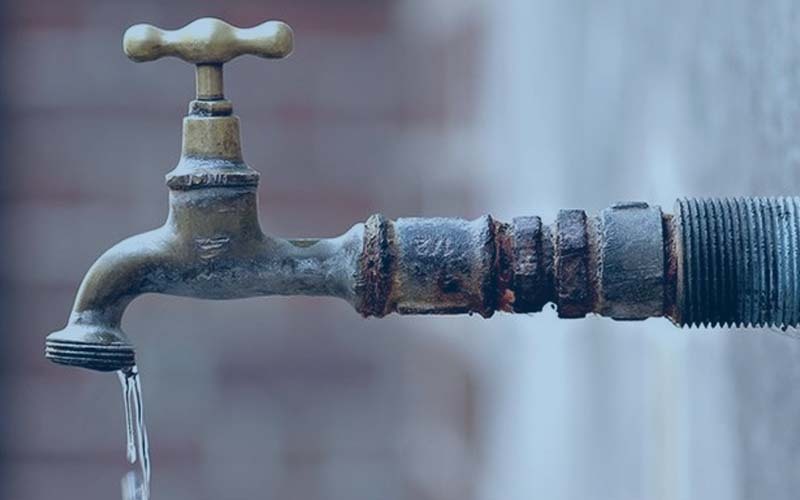 Magalies Water use their CSI initiative to address the problem of war on leaks in communities that are within the area of supply. 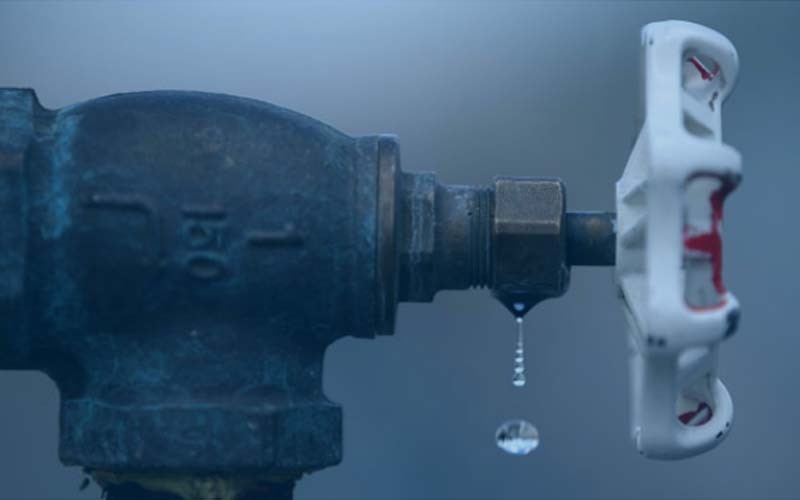 This initiative is aimed at saving every drop of water. 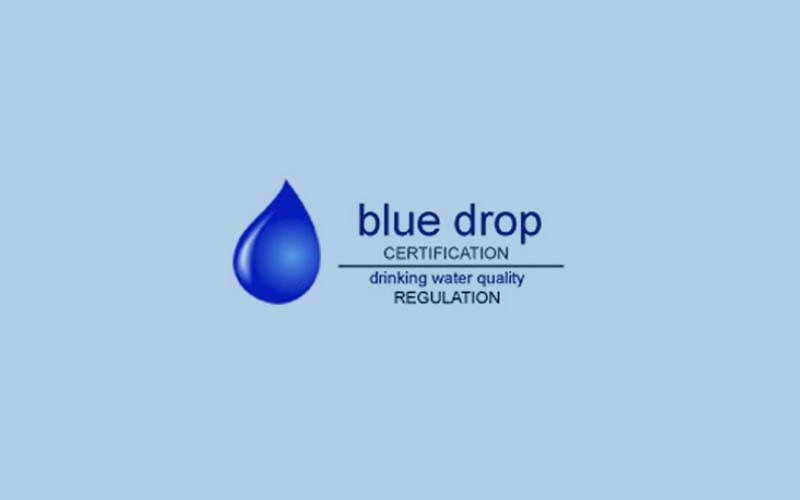 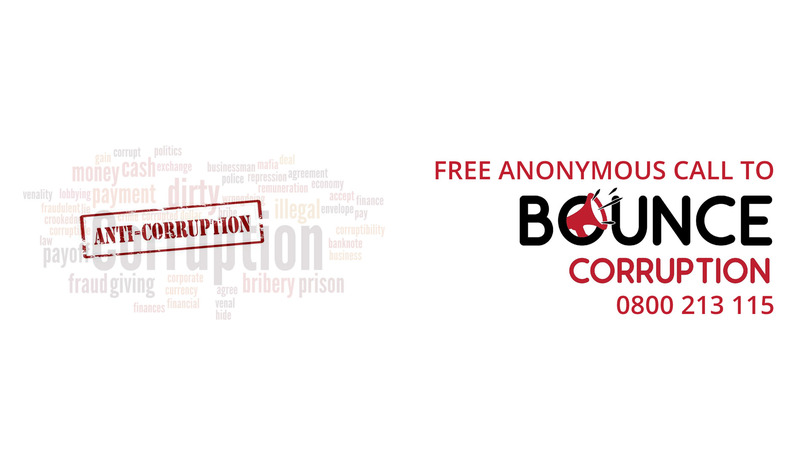 Blue Drop administrators upload drinking water quality data for all Magalies Water process plants and municipalities on a monthly basis. 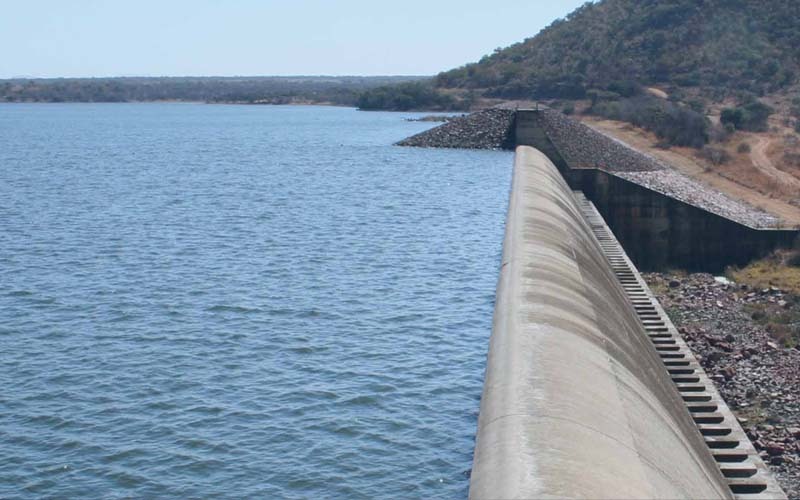 This data is used to assess Magalies Water’s DWQ compliance. 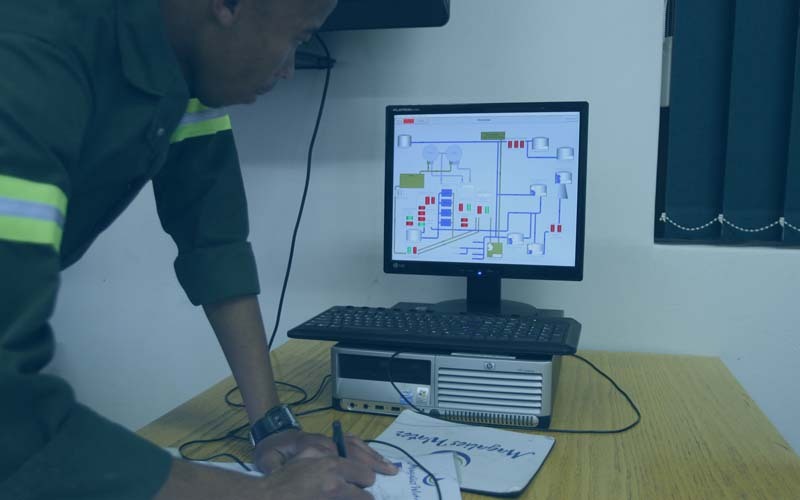 The Magalies Water learning centre is an online platform that provides vital information for clients to learn more about how the hydrologic cycle operates and how consumers are able to access water in their households. 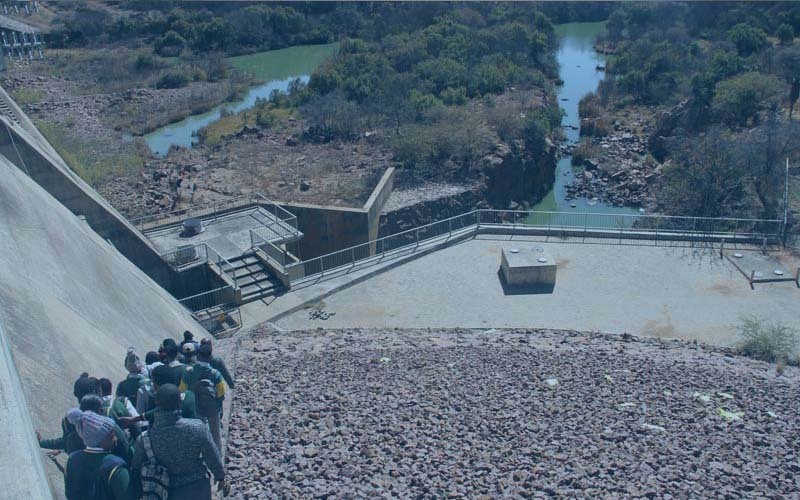 Magalies Water use CSI to implement community outreach initiatives with the aim of engaging and helping stakeholders for a certain period of time.